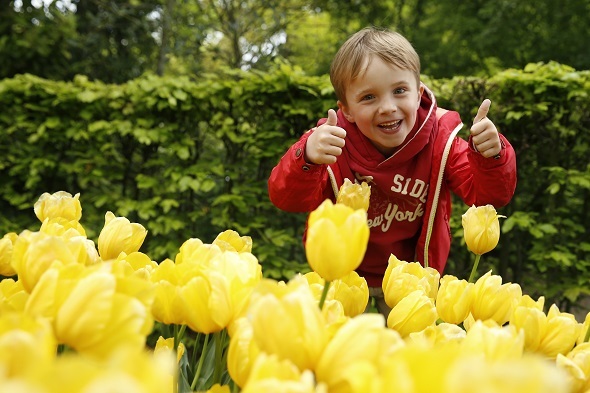 Keukenhof is the perfect place to enjoy millions of tulips, daffodils, hyacinths and other bulbflowers. Keukenhof is the most entertaining and most floral of days out and will guarantee excellent photo opportunities. A visit to Keukenhof will provide an unforgettable experience. 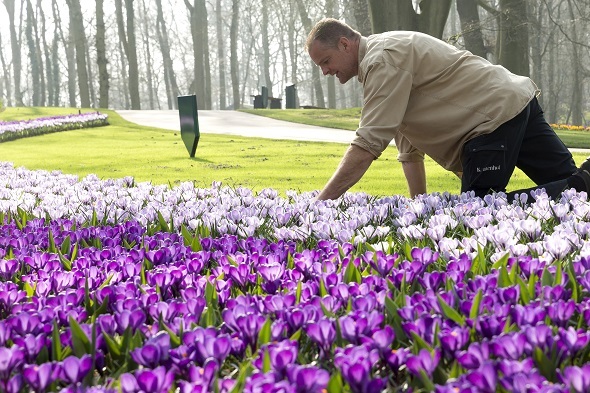 Keukenhof offers a unique sensation of scents and colours, more than 20 spectacular flower shows, surprising inspirational gardens and many events buzzing with excitement. Keukenhof is unique in the world. This year leading international media have once again proclaimed Keukenhof as the most beautiful spring garden in the world. Let your guests experience the buzz, the enchantment and inspiration of Keukenhof. The Keukenhof theme for 2016 is “The Golden Age”. The period in which the Netherlands went through a flourishing period in the field of trade, arts and sciences. This was also the period in which the world was discovered and the tulip trade thrived. Keukenhof is surrounded by spectacularly famous flower fields. From the windmill you have a unique view of the bulb fields. Next to the windmill you can climb aboard the silent electric boat for a trip through the bulb fields, or you can explore the area the Dutch way, by bicycle. The park is open from 24 March to 16 May inclusive. Daily from 08.00 – 19.30 hrs.